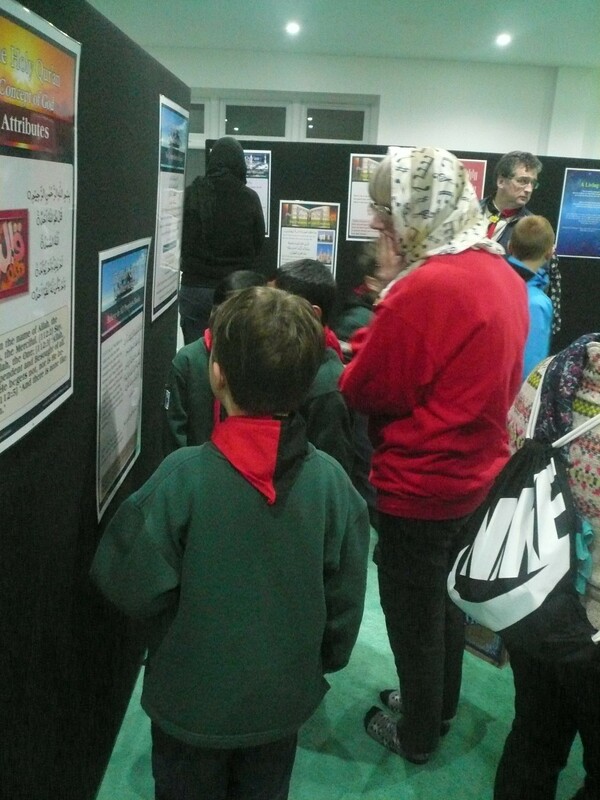 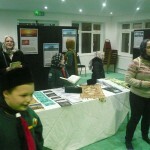 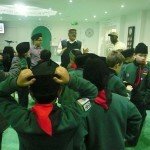 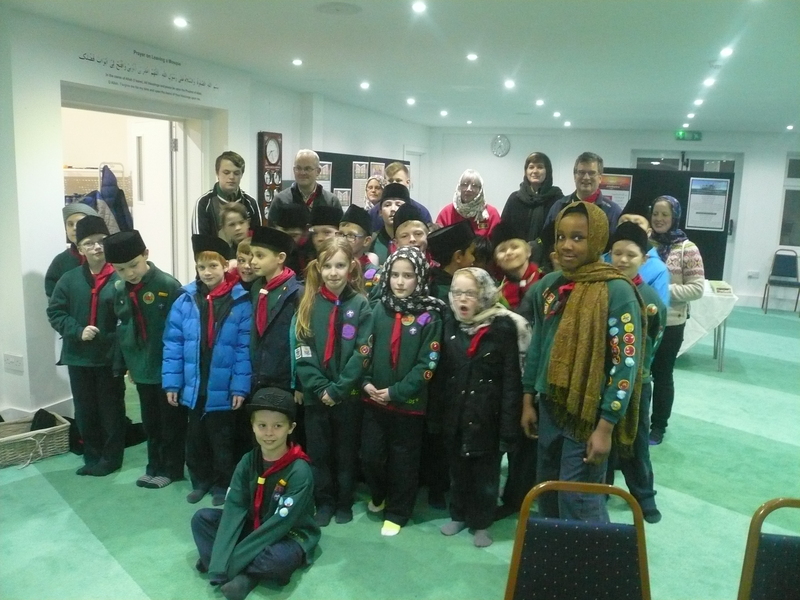 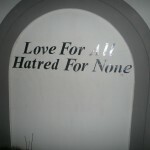 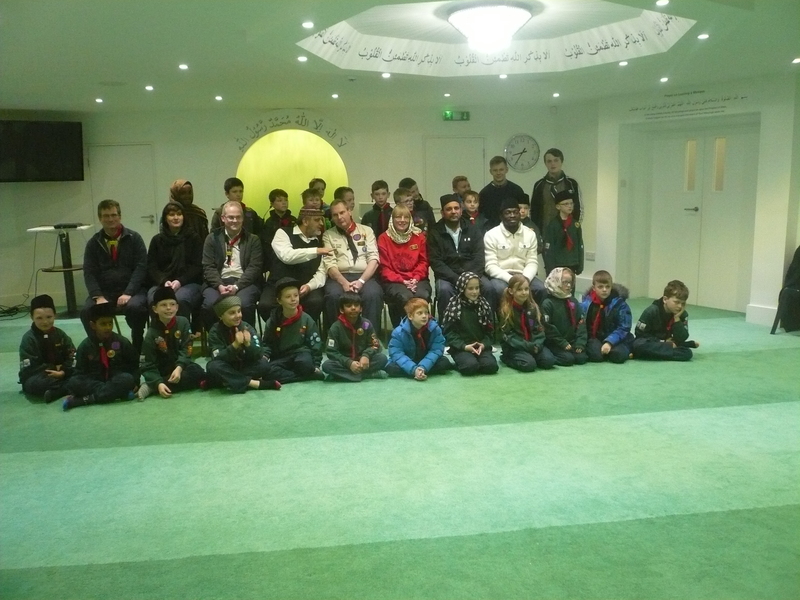 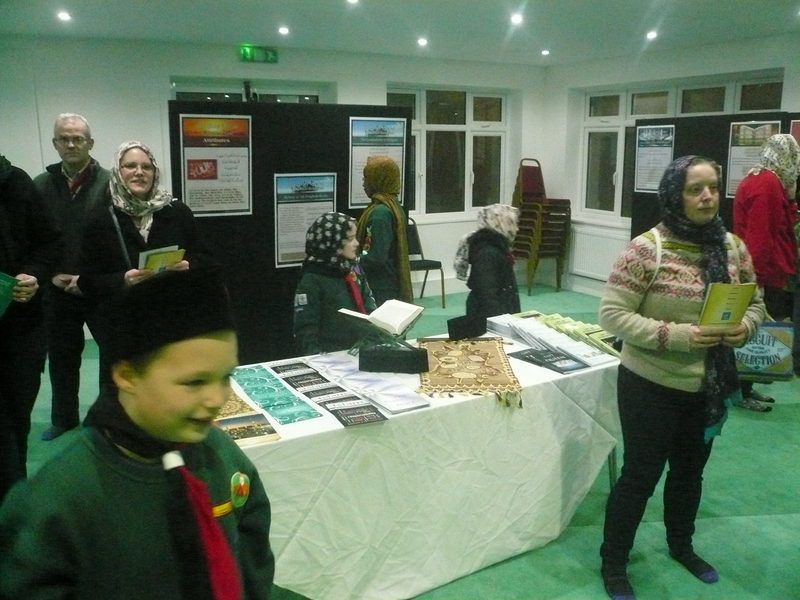 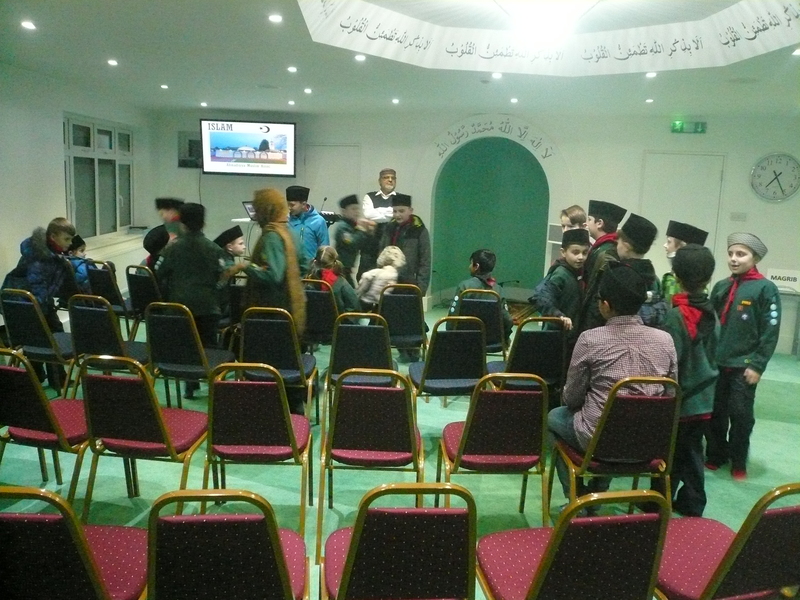 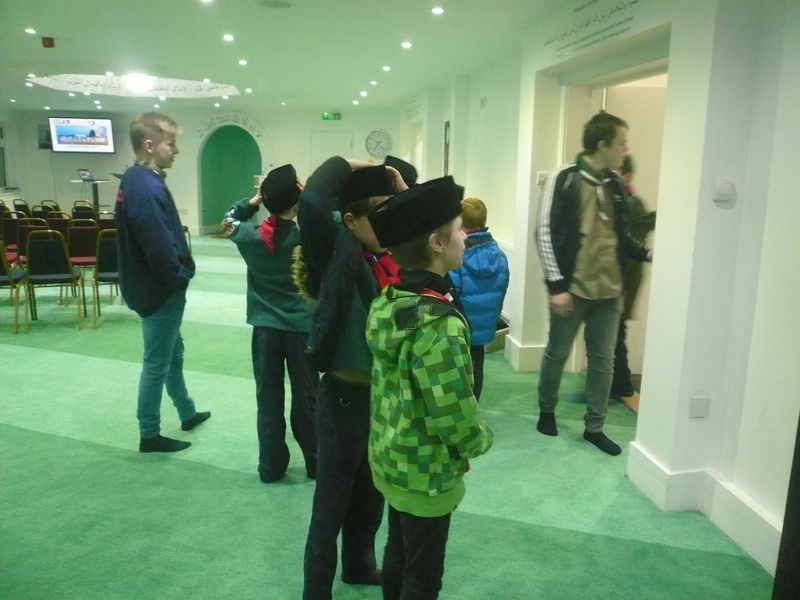 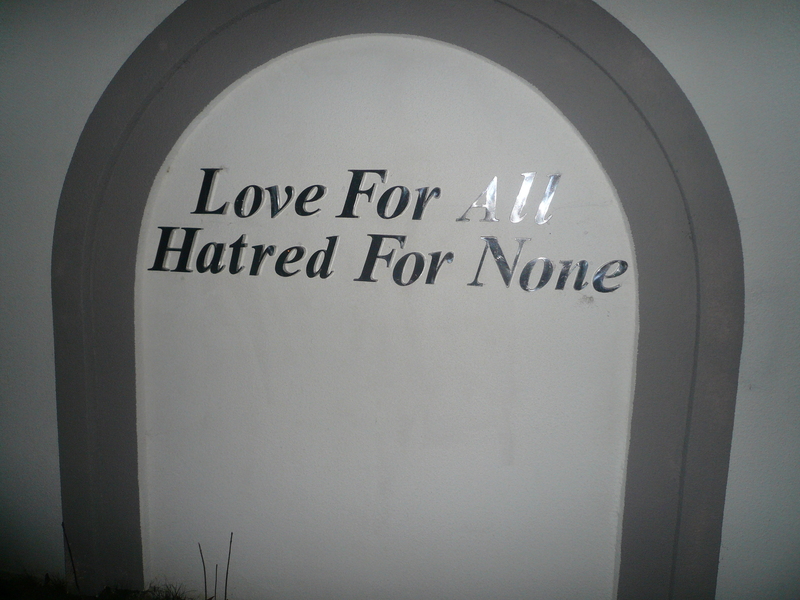 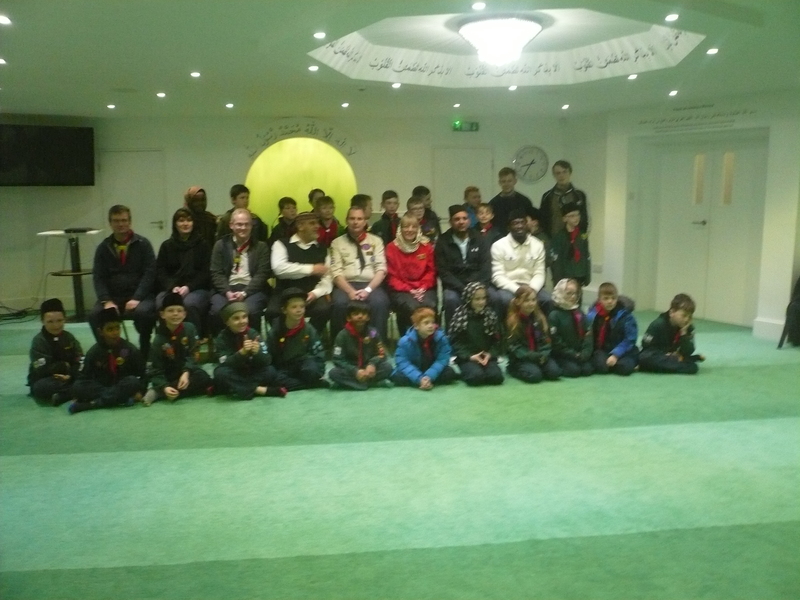 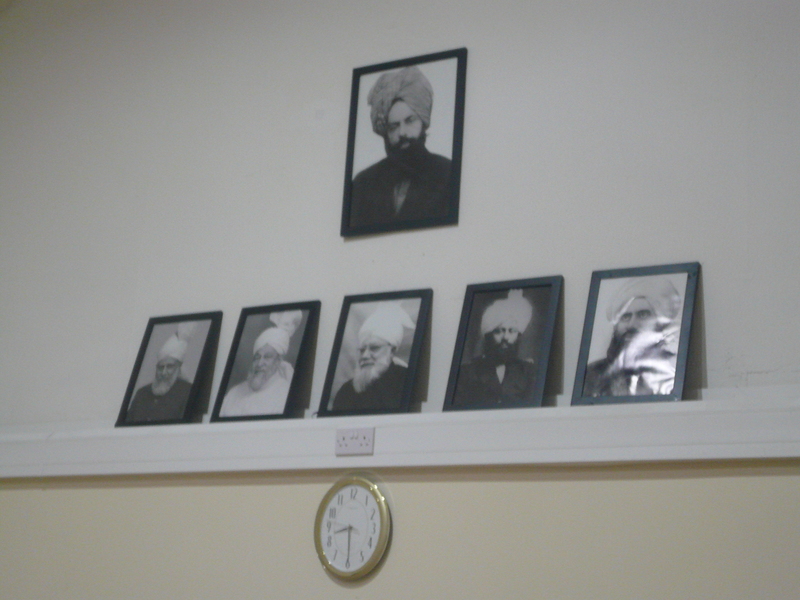 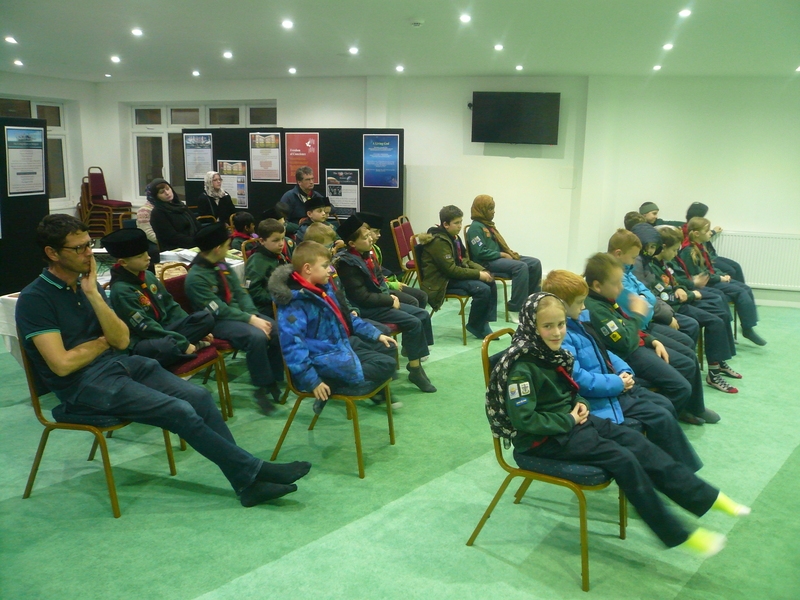 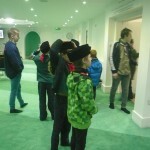 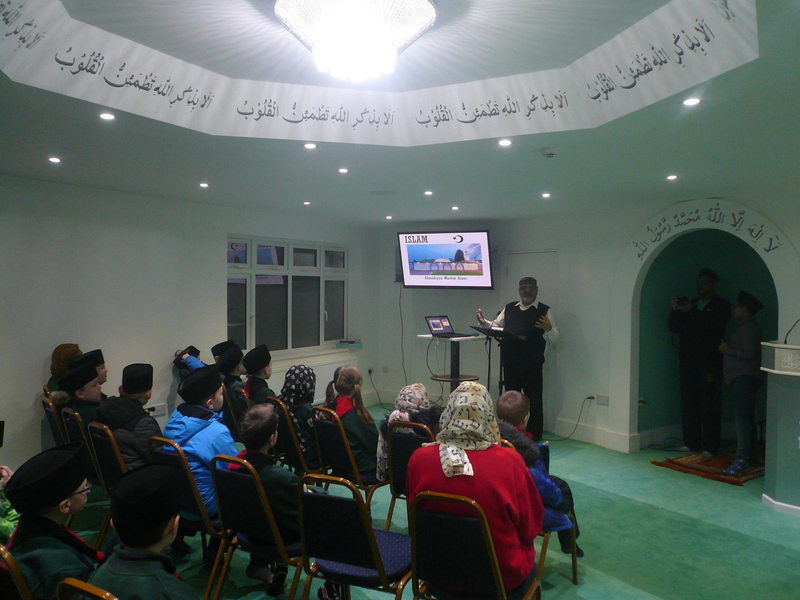 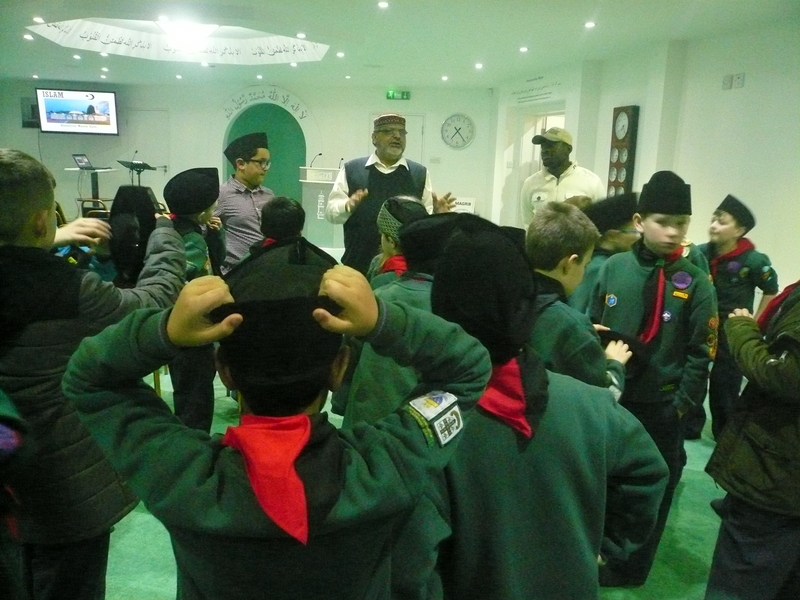 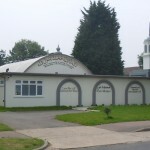 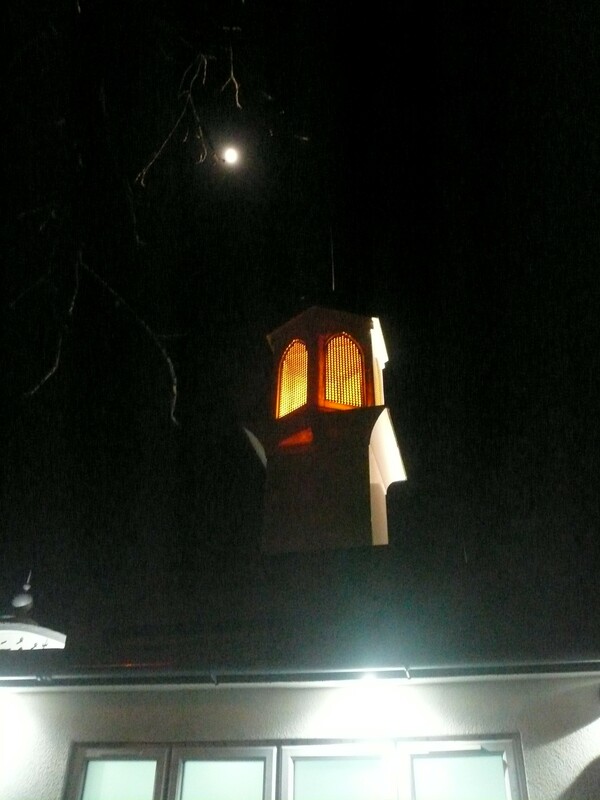 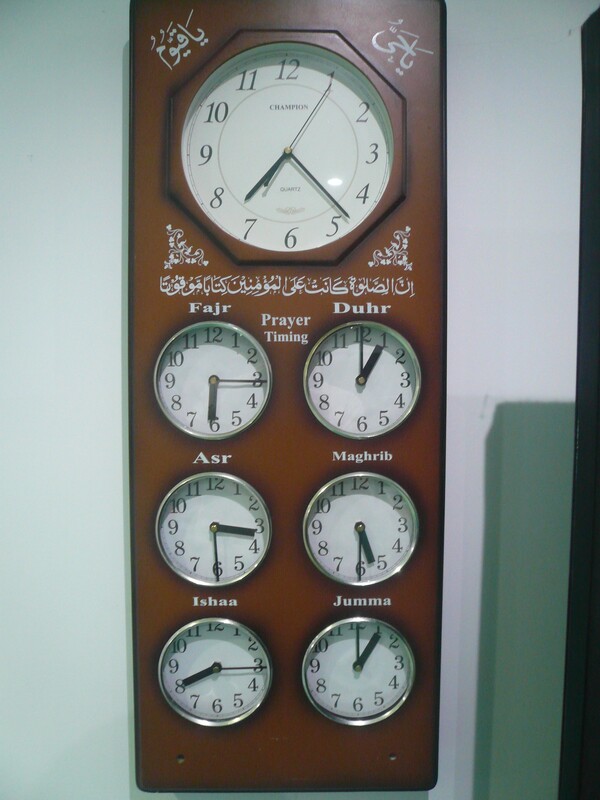 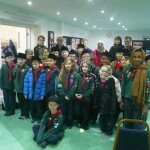 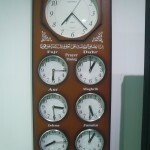 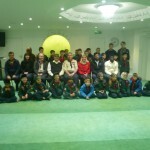 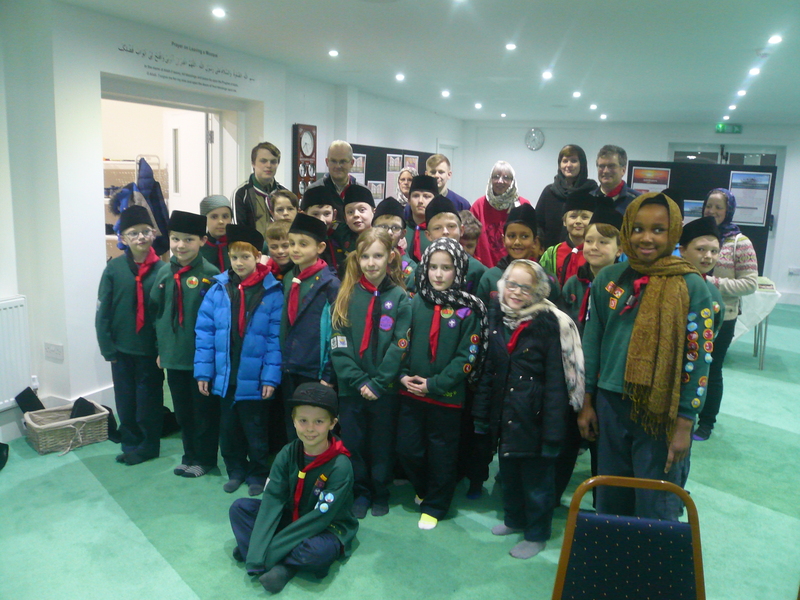 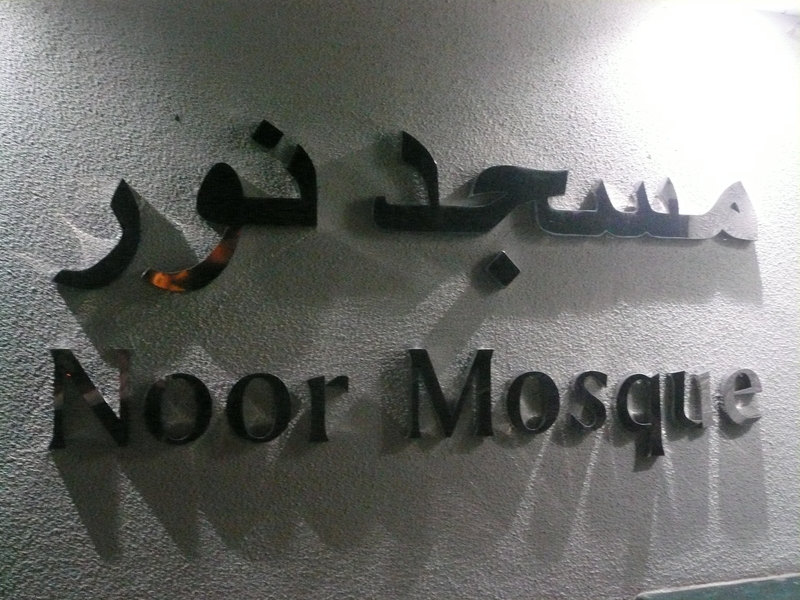 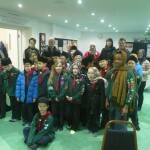 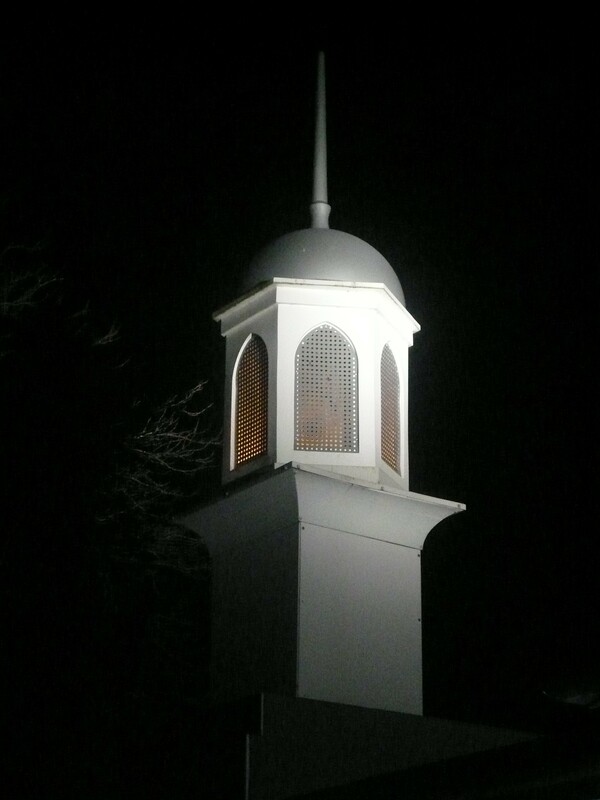 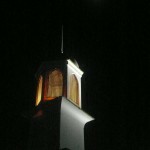 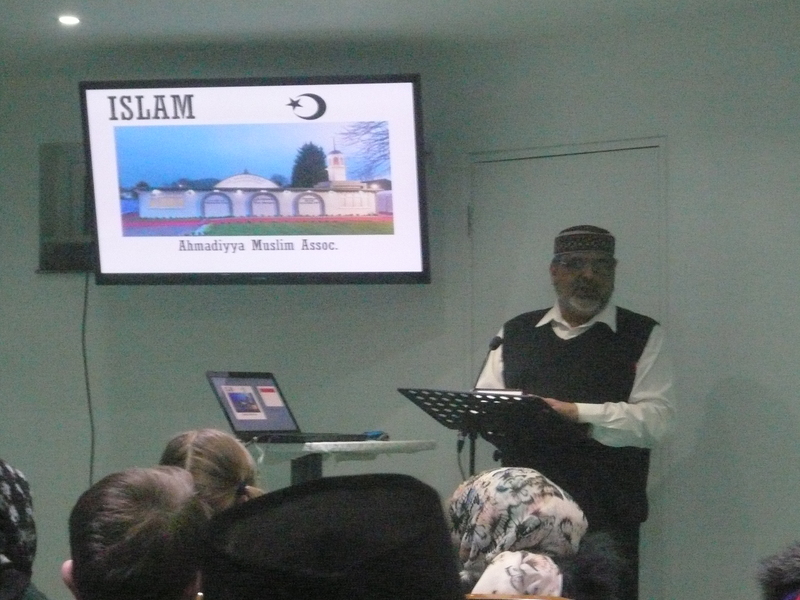 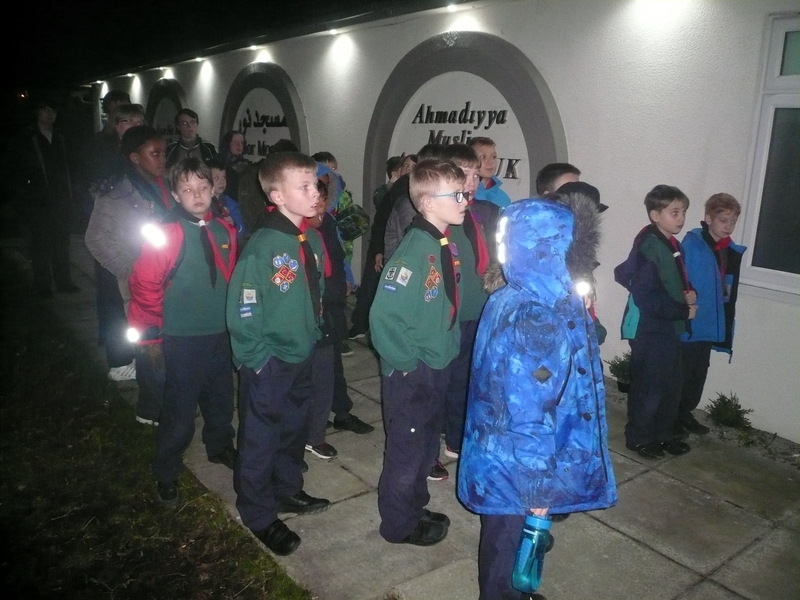 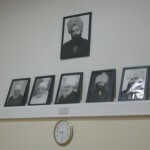 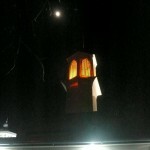 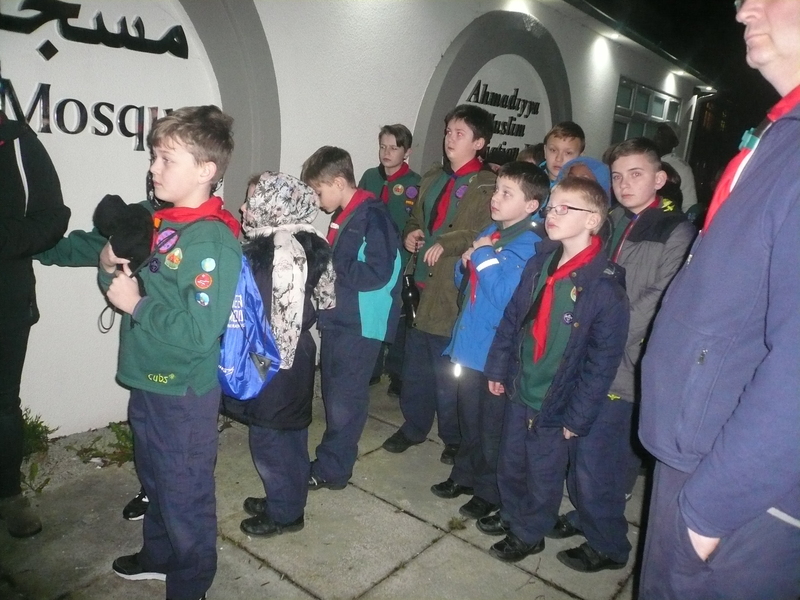 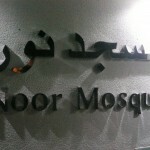 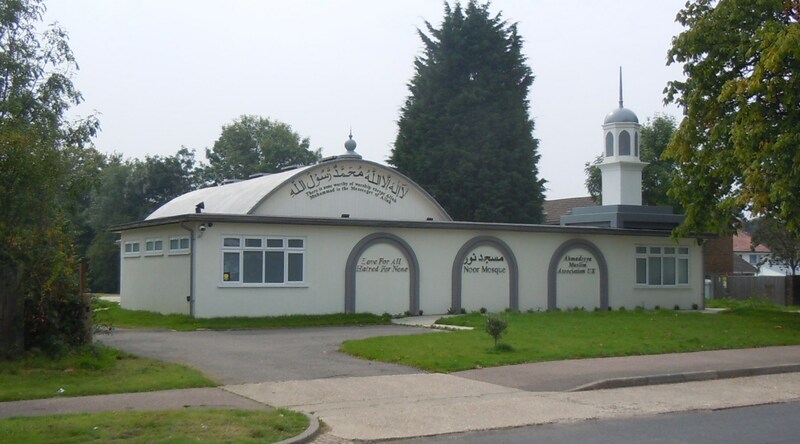 This week we continued to work towards the World Faiths Activity badge and enjoyed a very informative and interesting visit to the Noor Ahmadiyya Muslim Mosque in Langley Green. 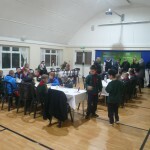 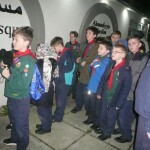 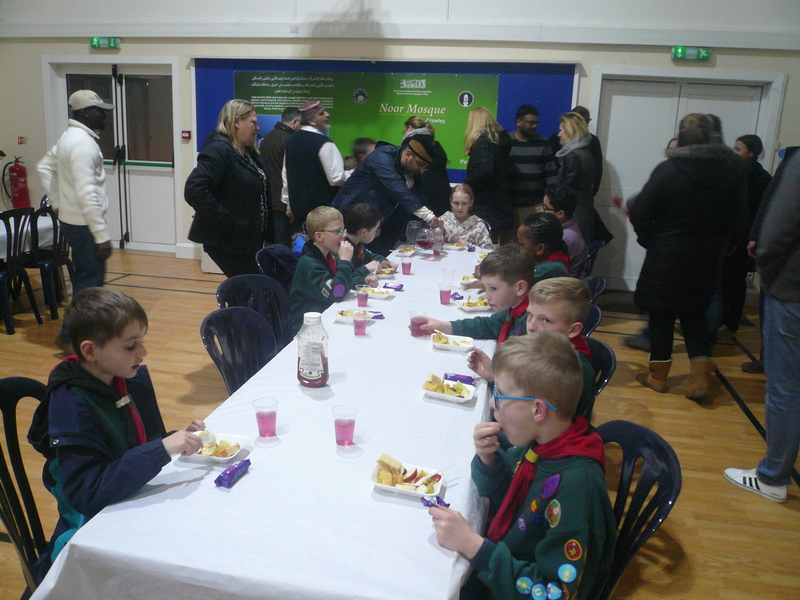 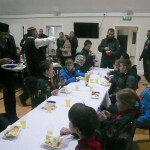 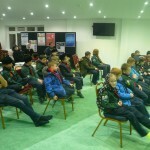 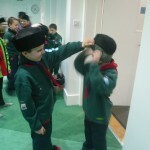 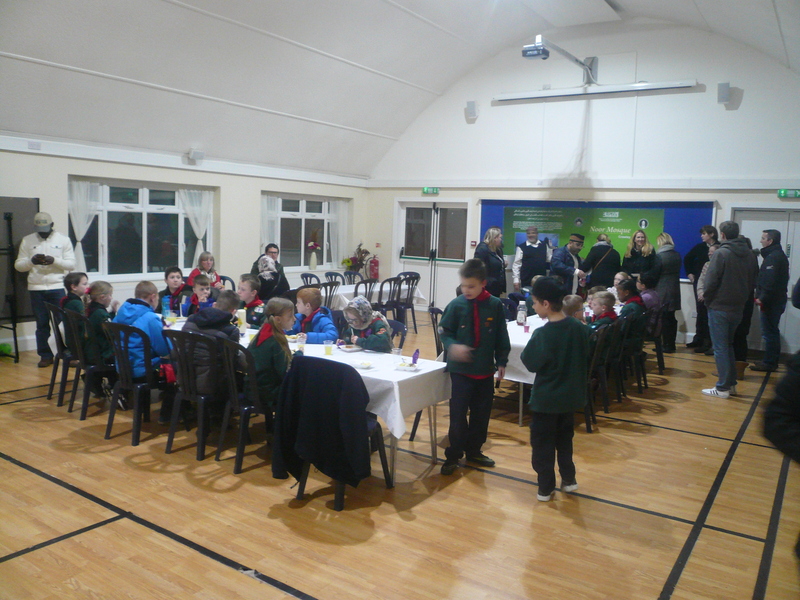 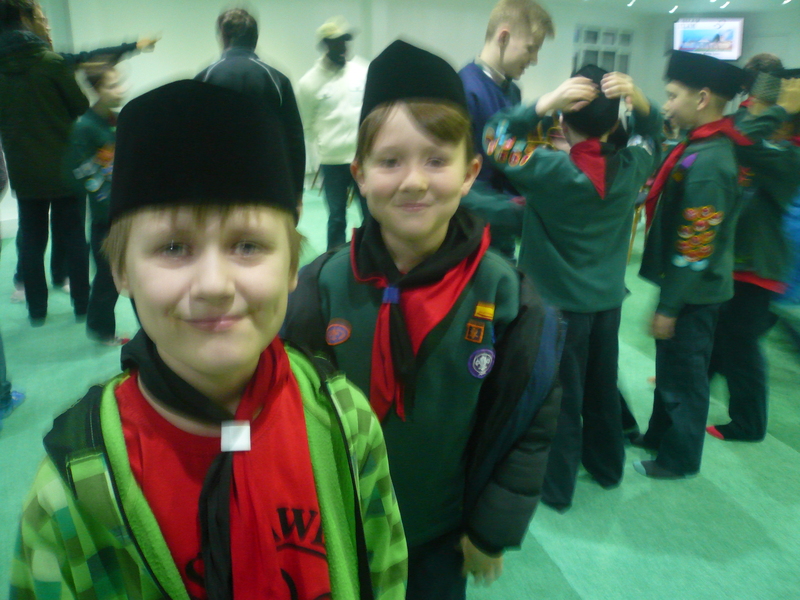 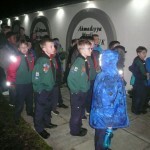 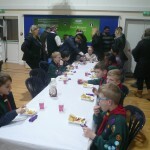 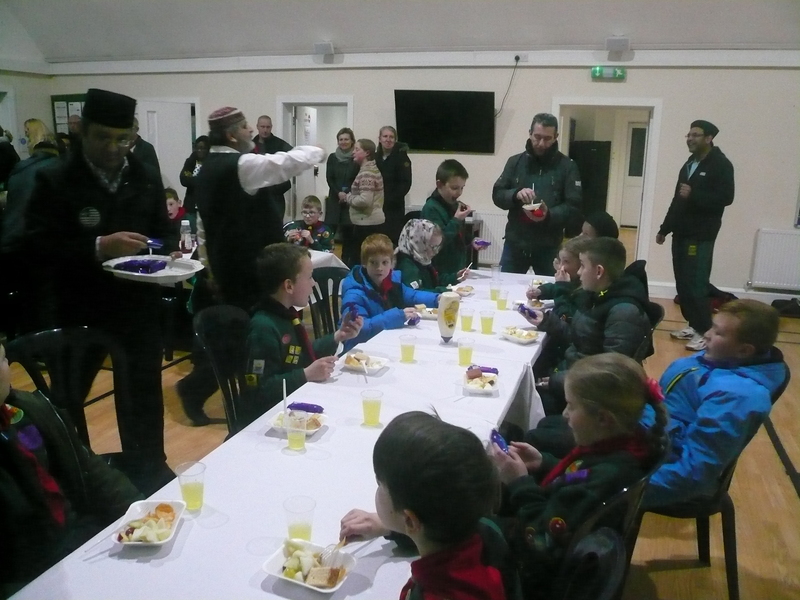 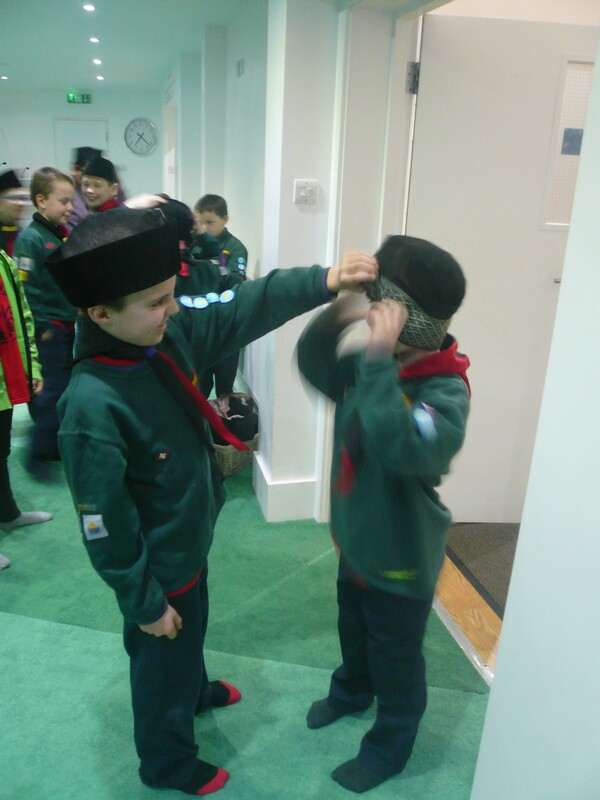 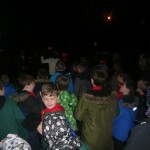 We were made very welcome and the Cubs particularly enjoyed the refreshments laid on afterwards! 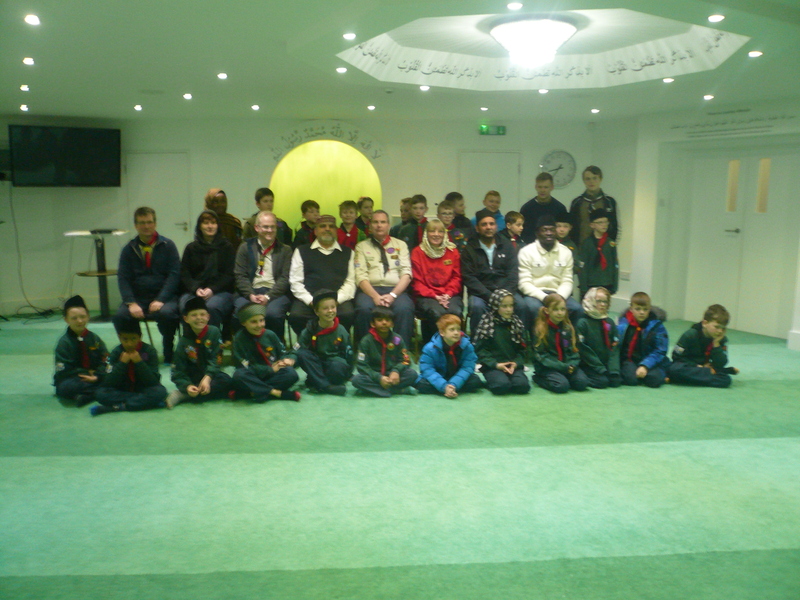 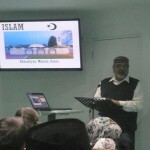 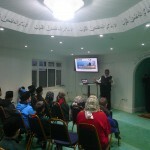 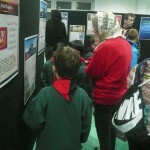 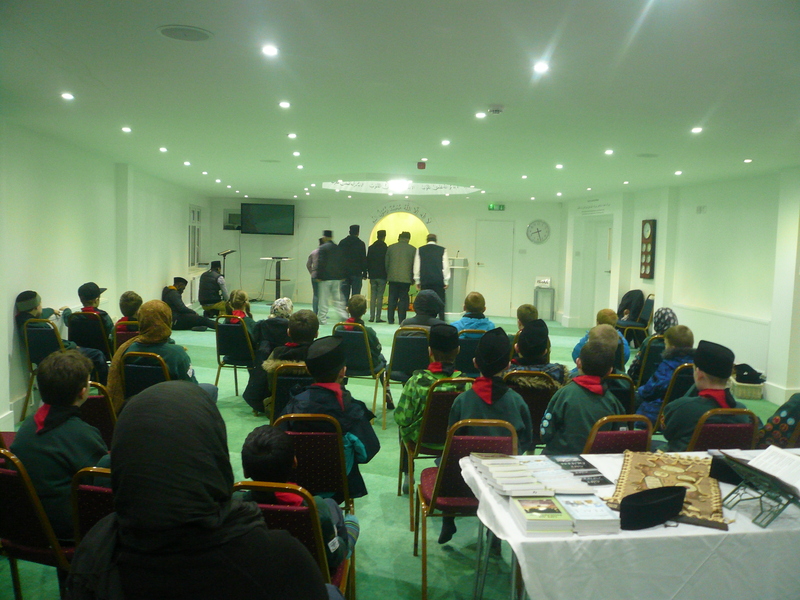 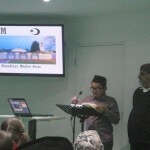 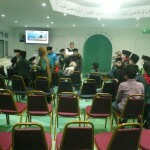 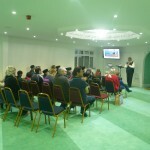 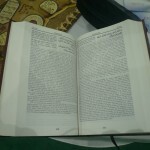 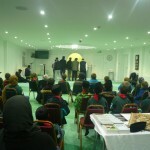 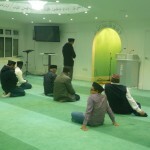 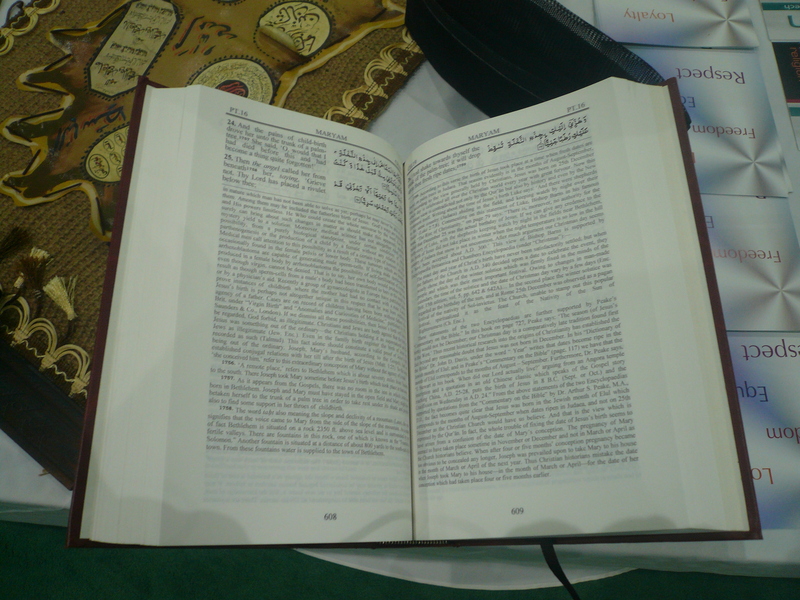 I was very impressed again on how well each member of the Pack behaved and clearly listened very attentively to the information we were given about Islam and the Muslim faith. 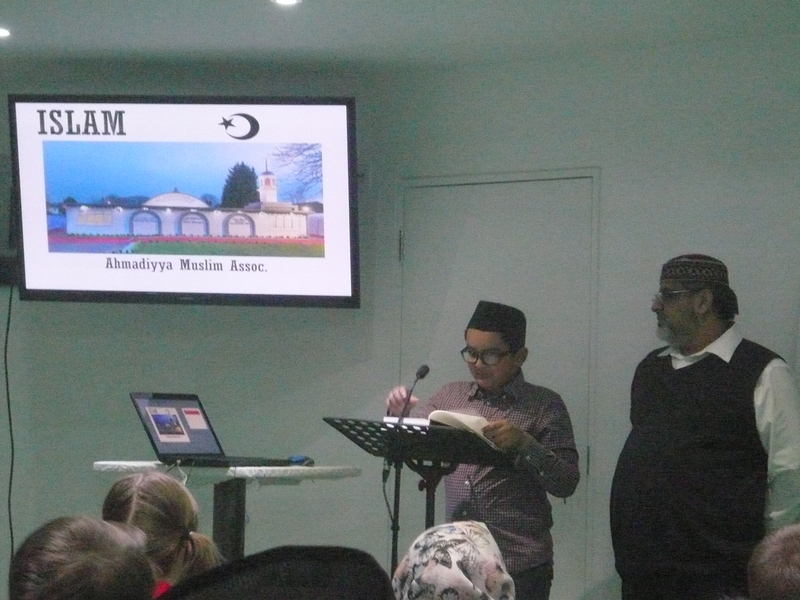 The questions being asked by the young people were very far reaching and thought provoking! 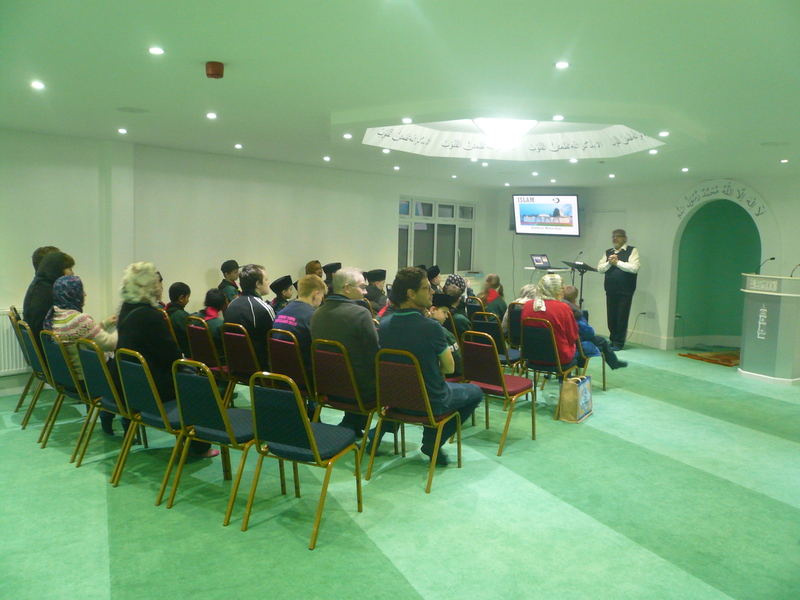 My thanks to Ahsan Ahmedi who made the arrangements for tonight’s visit and to his colleagues for making us feel so welcome and included. 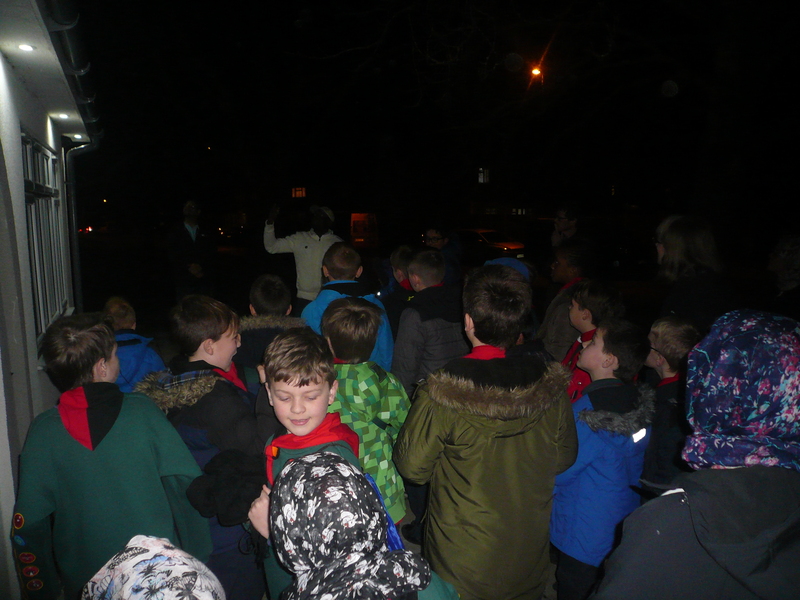 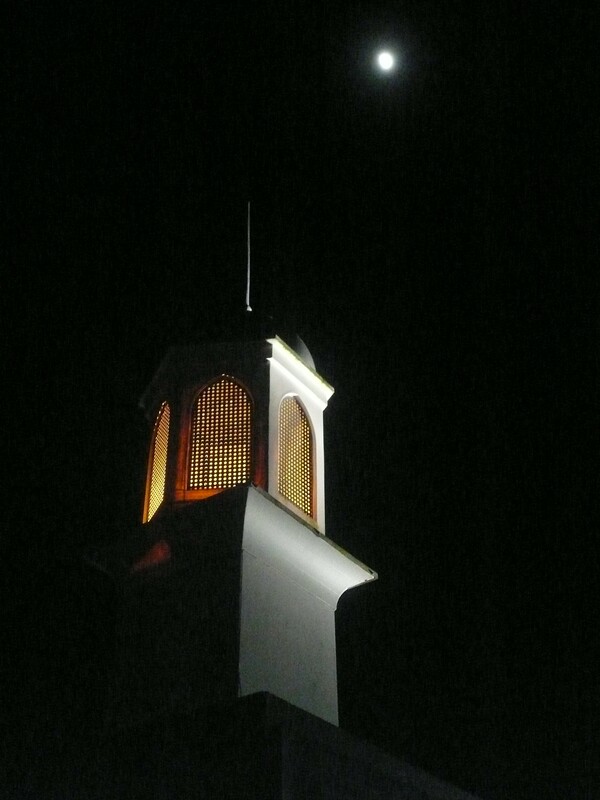 Thanks also to the parents who stayed tonight and lent a hand with managing our Pack. 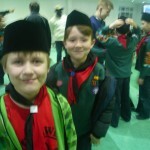 At the end of the evening I presented Scott with his three year joining in badge.